We are excited to provide our clients with another local option for grooming services. Grooming appointments are available by appointment. Nail trims with our trained staff members are available during normal business hours by appointment. 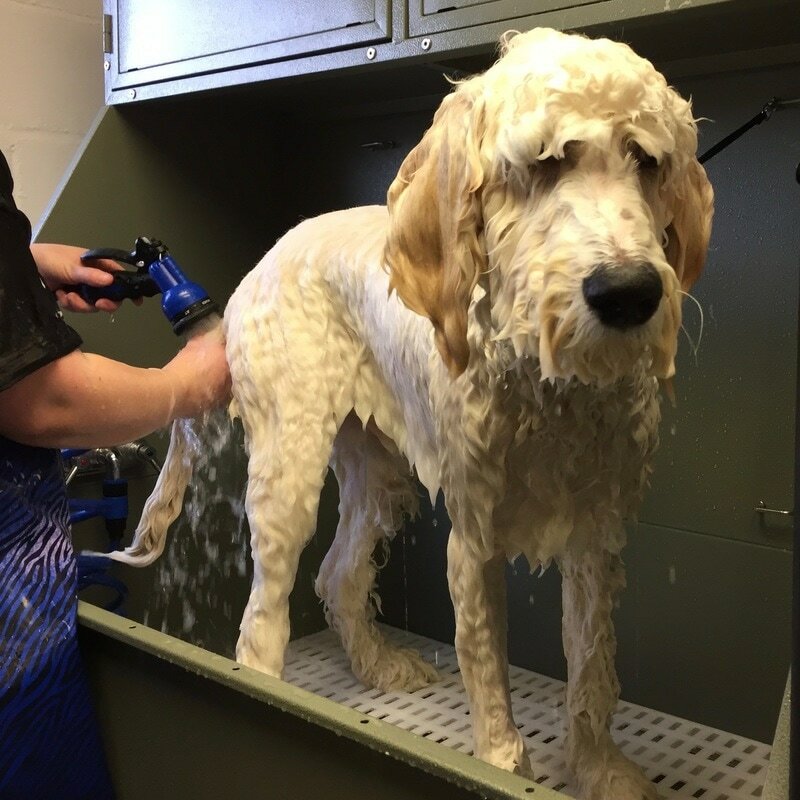 Sara is an experienced groomer with over eight years in the grooming industry in both corporate and private salons. From a young age, her love of animals has led her to a vast array of experiences in the pet care industry. 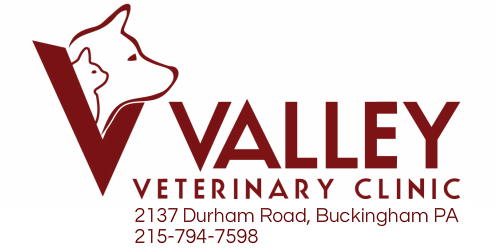 Originally from Centreville, Virginia, she gained experience working at a boarding kennel and as a veterinary assistant before moving to Pennsylvania in 2003 to attend Delaware Valley College to pursue her bachelor’s degree in Small Animal Science. Sara fell in love with the area and decided to plant some roots in Pennsylvania. In her spare time, she enjoys photography, crafting, and spending time with her friends, her boyfriend, Dean, and their Brittany spaniel, Ace. 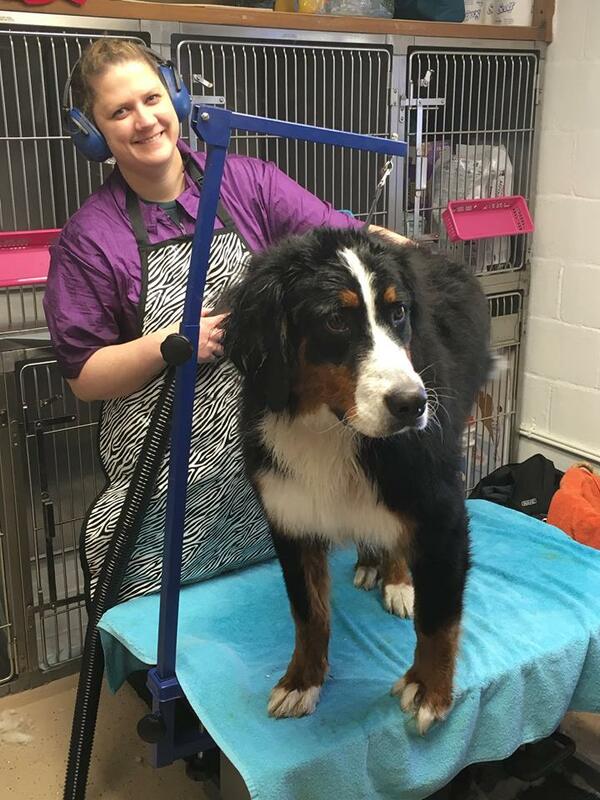 Kelly has over 7 years of pet grooming experience in both corporate and privately owned grooming facilities and has experience with all different styles and breed trims. She has attended grooming seminars throughout Pennsylvania, learning current techniques from the best groomers in the world. Her love of animals led her to pursue her fulfilling career as a Dog Groomer, and she shares her home with two dogs, a shepherd/collie mix (Panda) and a shepherd/Aussie mix (Koda), and a very spunky grey tabby kitten (Norman). Kelly is excited to meet you and your pets and to work with you to keep them looking their best!